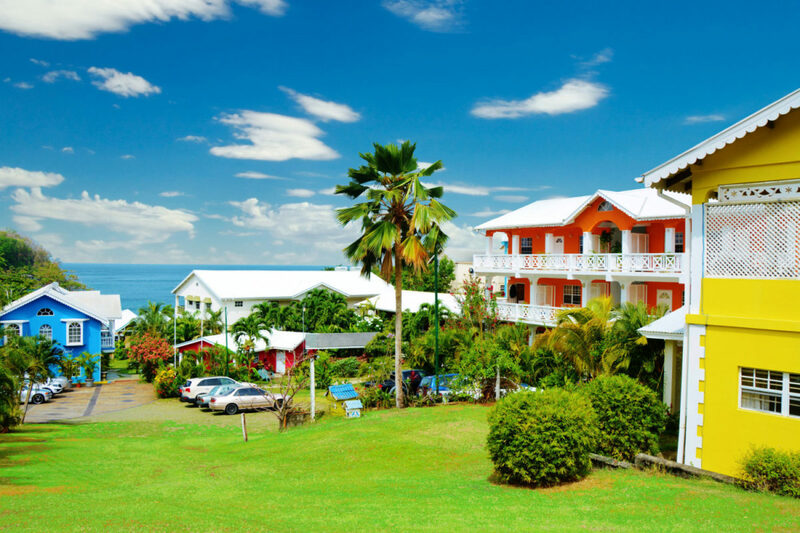 Beachcombers Hotel is a hotel in St. Vincent and the Grenadines. Our duty is to you, our guest. We aspire to make your journey over to the beautiful island of St. Vincent & the Grenadines a very pleasant, relaxing and enjoyable one; whether it is for business or leisure, we will do our best! Beachcombers Hotel has award winning accommodations and services which we hope you will enjoy to the fullest. We are looking forward to meeting with you. Beachcombers Hotel was established in 1990 and is a family owned & operated beachfront hotel. Guests are privy to some of the most beautiful views and sunsets on the island. Our central location makes site seeing and traveling around the island very easy. 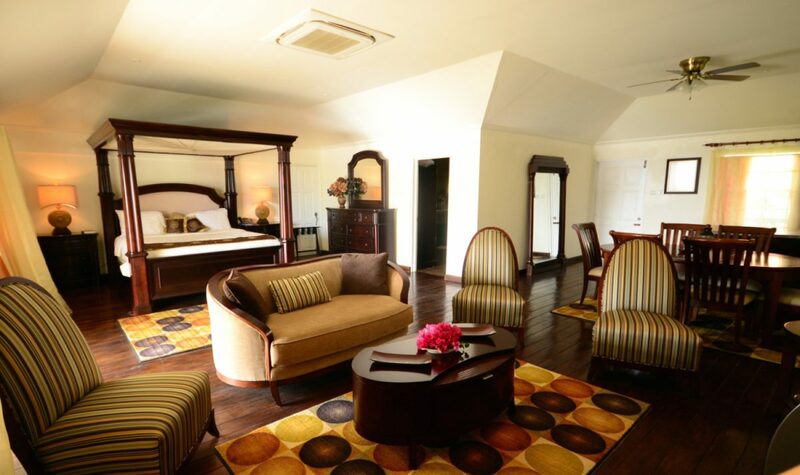 The hotel has grown from a 6 bedroom bed and breakfast to what it is now; a 48 room hotel of 6 different categories catering to many different travel and comfort needs. There is an open air restaurant & bar, and a pool deck overlooking villa beach, just steps away from the ocean along with a state of the art conference room used for business, seminars and banquets. For your convenience, Beachcombers Hotel has a Restaurant & Bar with an international and local menu, along with premium alcohols from around the world; but be sure to try the local cocktails, rums & beer! While dining or having your drink, you will be able to enjoy a beautiful view of the young island cut and the extending ocean interrupted by the silhouettes of the grenadines. Weddings are one of the most special occasions in anyones life, and thats why we at Beachcombers Hotel will do all that we can to make your special moment be its greatest & happiest. 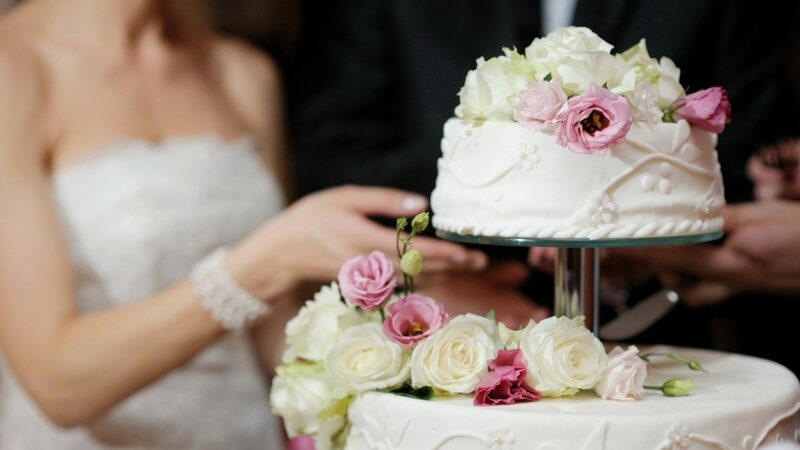 Our trained professionals are ready to replicate and assist in achieving your vision of a perfect wedding. We are waiting for your call to discuss your ideas and needs so please feel free to get into contact with us.